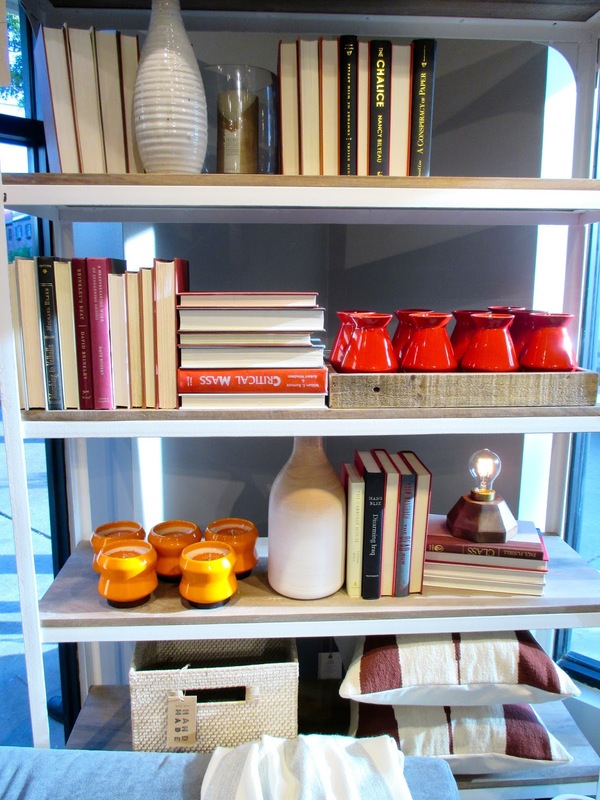 Last week, I was invited to attend West Elm's pre-opeing party in downtown New Orleans. 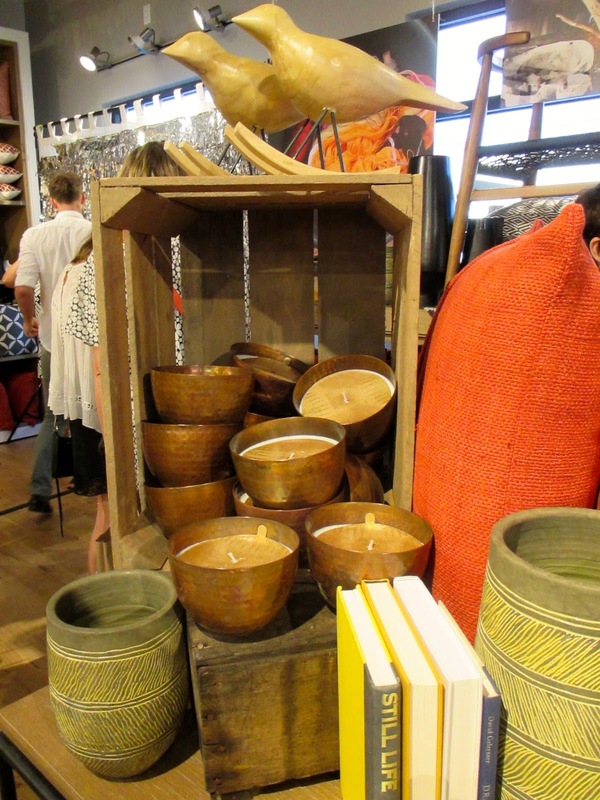 The store is located at 2929 Magazine Street, a very well known area in New Orleans, and I felt like the atmosphere of not only the store, but also of the opening party, fit in with the area very well. There were many little nooks to see inside the store, with plenty of cute, yet fairly priced, bits and bobs to explore. 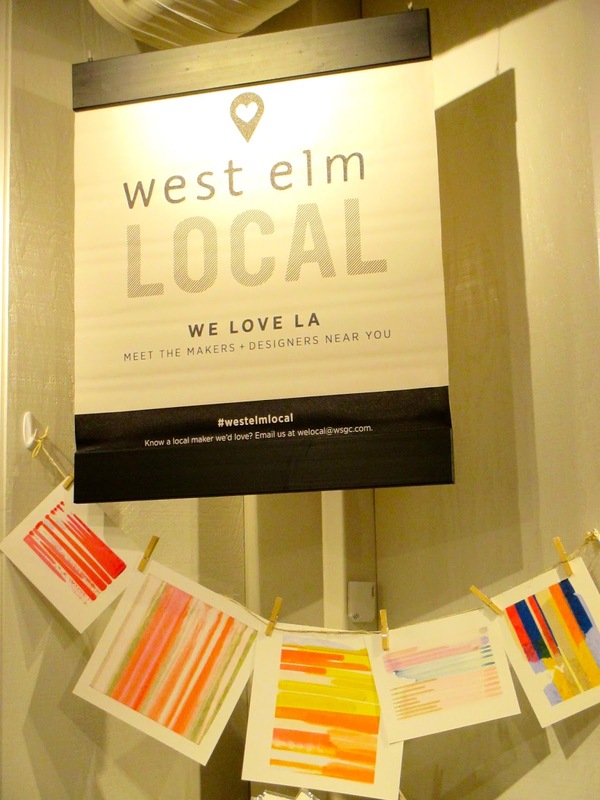 I really enjoyed the fact that West Elm displays and sells the work of local artisans in store, along with a little info sheet about each artist. 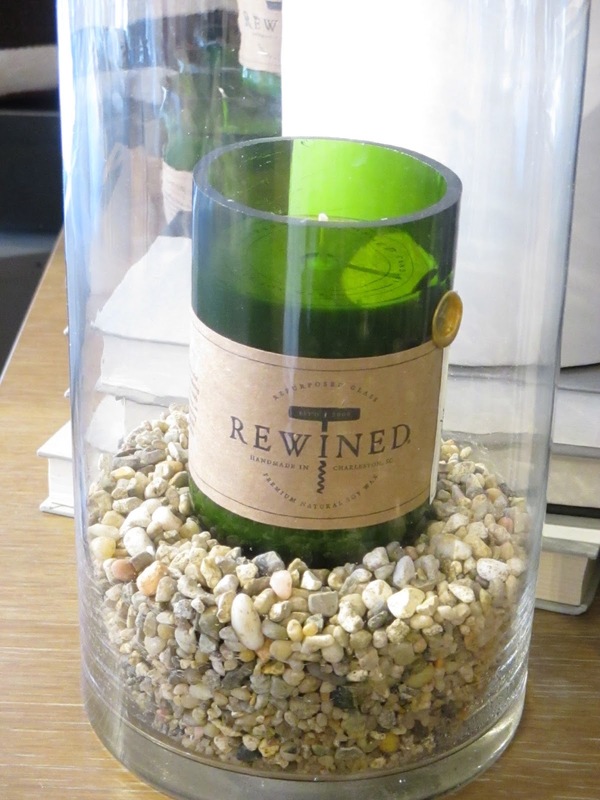 It gave the store a very local, homey feel. A local school band playing jazz music outside…so fun! 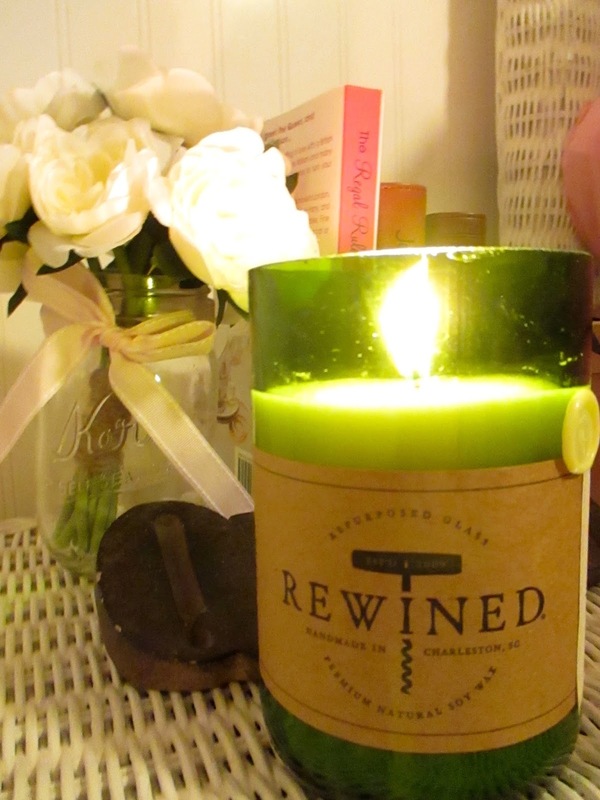 I purchased one of their ReWined Candles in the Chardonnay scent (they're in old wine bottles) and I'm obsessed! 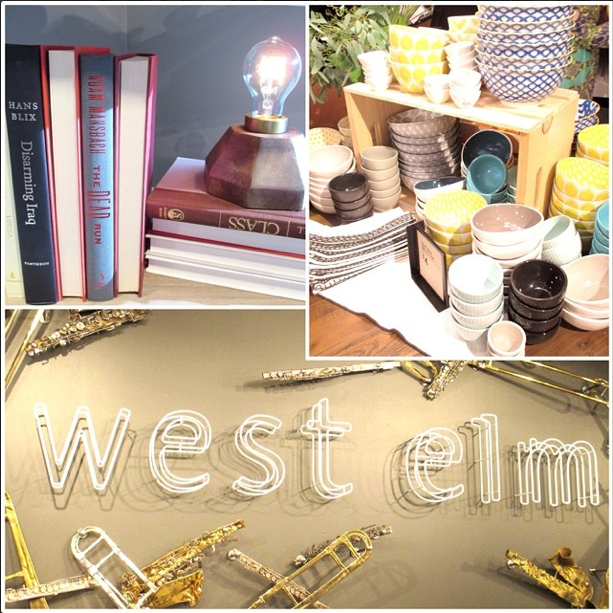 If you're New Orleans native, or just visiting, I'd highly recommend visiting West Elm and checking out their selection of home goods, but also exploring Magazine in general. There are tons of great little shops and cool places to eat!